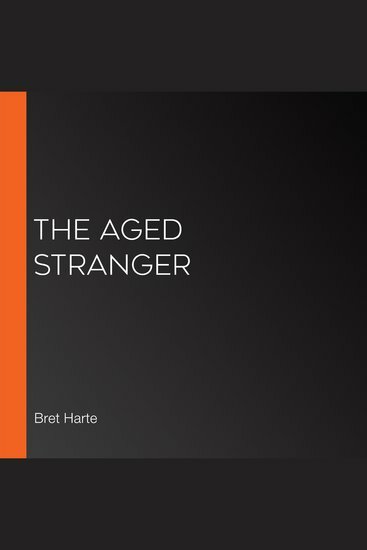 LibriVox volunteers bring you 15 recordings of The Aged Stranger by Francis Bret Harte. This was the fortnightly poetry project for December 28th, 2008.  This is the page of Bret Harte on 24symbols. Here you can see and read his/her books.